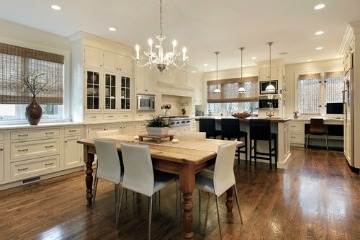 and also for those who wish to do this professionally and incorporate Feng Shui as a business. 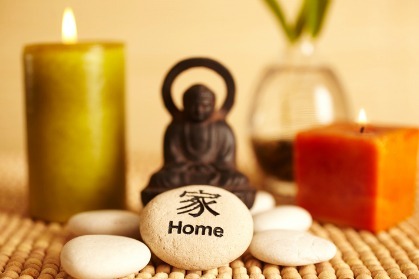 will give you the knowledge and expertise to offer a full suite of Feng Shui services. Whether you choose to implement Feng Shui into a Home Staging and ReDesign business, choose to pursue business opportunities within Feng Shui itself, or simply wish to add the knowledge of Feng Shui to your life belt of skills, we are confident that this course is for you! 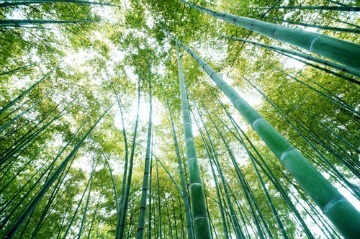 Feng Shui is the premise that living with nature rather than against nature benefits both humans and our environment. 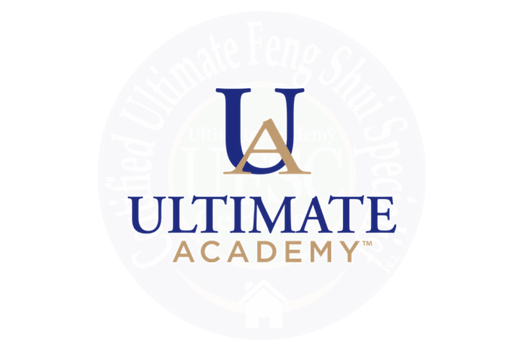 The UFSC™ Certified Ultimate Feng Shui Specialist™ Certification is a premium Feng Shui Certification. her team directly through the Ultimate Academy Hotline, anytime. to choose, this support plan is in place to help you. Whatever you need, we are here for you. This plan is unlimited and never expires. 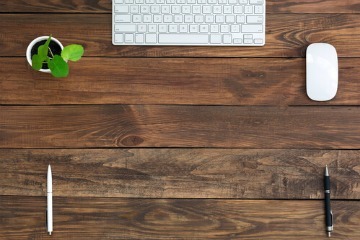 Feng Shui Career may be new to you. Imagine having access to your own personal business guru. This plan gives you the friendly & approachable support you need. 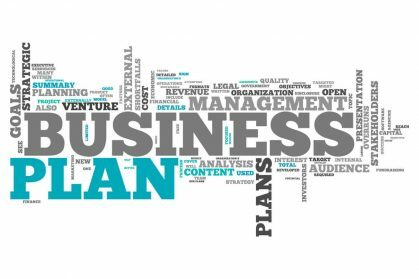 The Business Support Plan is designed to have you consulting and performing transformations, and doing what you love, right away! 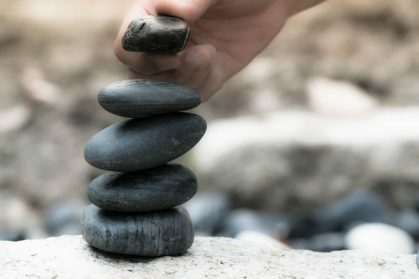 The three principles of Feng Shui; what do they mean and how do we apply them to our everyday life? 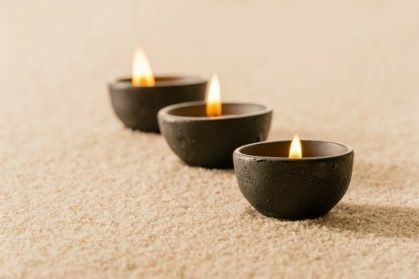 The five elements of Feng Shui; what they are and how to best use the elements in our environments to create life enhancing spaces. The Bagua Map; what is it? and how do we apply it in our own homes and when we are doing Feng Shui consultations for our clients? Your Gua number; what is it and what does it mean to you? You will be certified in Feng Shui for any type of property; including condos, vacant properties, occupied houses, model homes, executive homes, businesses, and everything in between. You will join our Need A Feng Shui Specialist Program and receive referrals from Eileen Taylor herself. Be fully qualified to professionally engage in many activities from Consultations & Transformations. 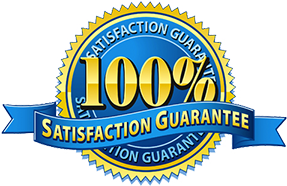 We are so confident in our program, we offer a 100% Satisfaction Guarantee. With this exclusive guarantee, graduates may come back and attend the course again as many times as they like, absolutely FREE for 3 YEARS! NO EXAM TO WRITE! Why? Because being relaxed is part of our Philosophy of Positive Learning. Learn comfortably without fearing a big intimidating exam at the end of the week. Graduates may take unlimited class retakes of their course free of charge for 3 years! covered in the course, that you would benefit from attending the course again, you are welcome to do so.